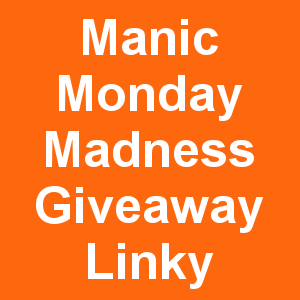 Each Monday we're putting up a linky for everyone to post their current giveaways to. The list will be monitored for inappropriate content. Invalid links will be removed. The list will be open for one week. List your giveaway using the form below. Did you know we have a Linky List Page? It's the complete list of sites that we use here at BargainPier to post our giveaways. Get over there and find some other sites to enter your giveaways on! Make sure you stop by this post on our Facebook Page for an additional opportunity to promote your giveaway.